Stay up to date on what's happening at Atlanta Fish Market. Fresh seafood delivered daily to Pano's Food Shop at the Atlanta Fish's Market. Flexible spaces, first class service, and food everyone will rave about. All of your lobster favorites. $39.95. With the Southeast’s widest selection of fresh fish, Atlanta Fish Market is a comfortable, relaxing retreat from the hustle and bustle of Buckhead. 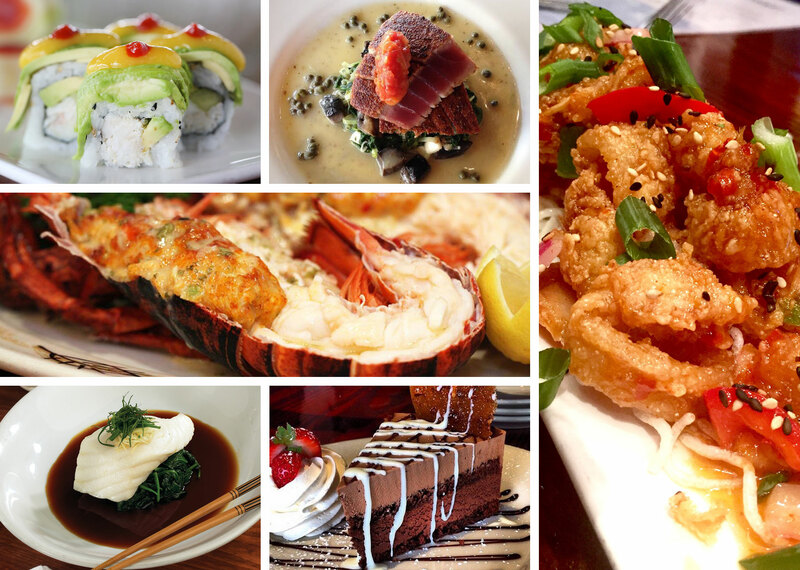 Enjoy Atlanta's freshest seafood, live lobsters & an extensive sushi list. "We ended up changing our reservation last minute to Atlanta Fish Market and it was fantastic! Food was exquisite, drinks were incredible and most impressive was our server. He went above and beyond to take care of my family and the two young children that were with the party. After dinner I even received a personal phone call to my cell assuring everything went well during dinner. A fantastic evening!" "As usual the Fish Market delivered without fail. From signature cocktails to dessert, we had a fabulous meal. My favorite is the sea bass Hong Kong style, and the calamari is always tender and delicious. Thank you for a wonderful birthday evening!" "I am an actor that calls Atlanta home but travel quite a bit for work and dine out often. Our meal at the Atlanta Fish Market was absolutely delicious and the waitstaff was first class. I look forward to trying out some of the other Buckhead Life restaurants. Thank you!" "AFM is one of our favorite restaurants on the globe and we will absolutely be returning again and again!"